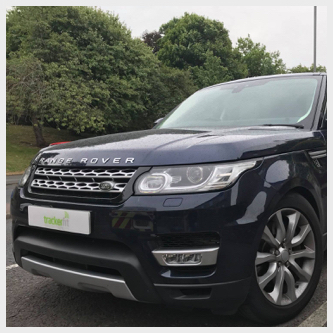 If you’re unfortunate enough to have your Range Rover stolen or moved illegally, you can stay one step ahead of the thieves by buying one of our Range Rover approved trackers. This ensures you know exactly where your vehicle is at any time, thanks to unique motion sensor detection technology. 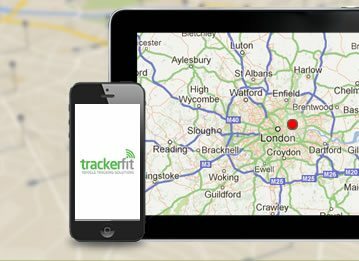 A tracker helps to increase the chances of recovering your vehicle, which can be achieved in as little as 8 minutes! All these trackers offer 24/7 monitoring of your vehicle for peace of mind, and are approved by both insurers and Range Rover. Therefore, installation of a tracker may help to reduce premiums. 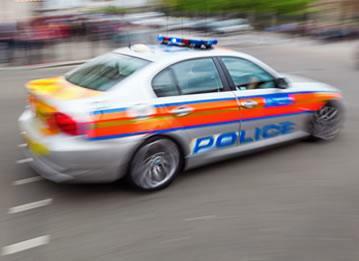 Our trackers are also endorsed by all police authorities. 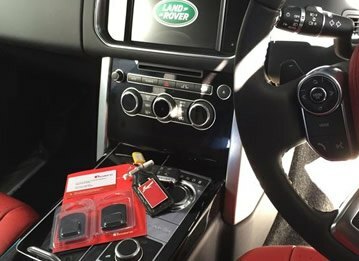 The price of all our Range Rover trackers includes fitting of the device to your vehicle by an approved engineer. Installation can happen at home or while you’re at work. A subscription is required for your vehicle to be tracked, but this can be purchased with your device. When you change vehicle, you can transfer your tracker to your new car as well. 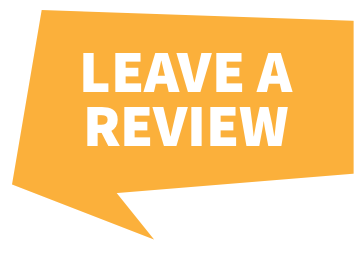 There are several features that will leave you reassured that there’s a high chance of your vehicle being recovered. 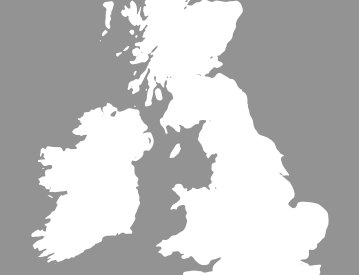 Firstly, tracking is European-wide as standard. Secondly, there’s a full battery back-up to keep your vehicle protected should thieves disconnect the battery. When activated, the tracker sends the position of your vehicle every 20 seconds! So it doesn’t matter where your vehicle is taken when stolen, it can be found and recovered by the relevant authorities. Our trackers are suitable for all makes and models, so why take a risk with your Range Rover? 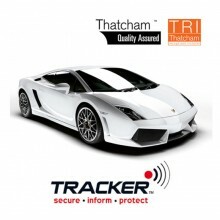 Buy one of our trackers today.